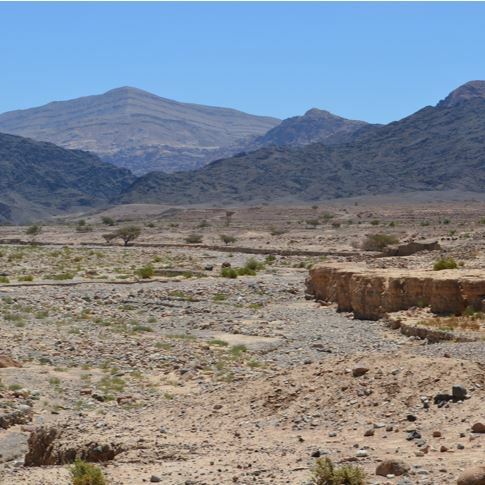 Russell Adams, Alexis Dolphin (both from the Department of Anthropology), and Chris Yakymchuk (Earth Sciences) have been awarded a 2018 SSHRC Insight grant for their research tracing anthropogenic pollution at a 5000-year-old industrialized landscape in southern Jordan. Congratulations to graduate student Emily Schaljo on receiving a prestigious Ontario Graduate Scholarship (OGS) and a University of Waterloo President’s Graduate Scholarship (PGS). On behalf of the Department of Anthropology, please join us in congratulating Emily on her outstanding achievements and potential.